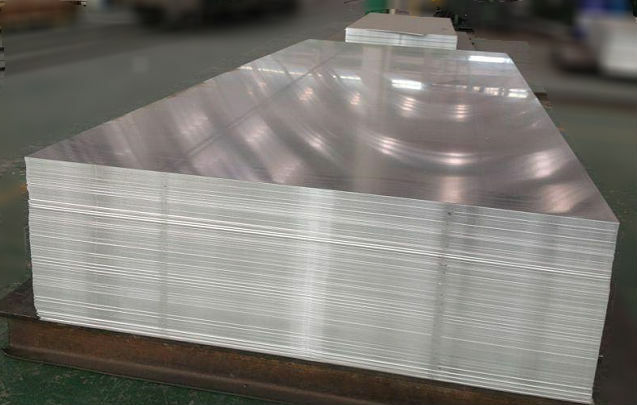 Coated Metals Group is a leading manufacturer of mill finished and anodized aluminum flat sheet to the building construction industry. Flat sheets are available in standard 4′ x 10′ dimension, or processed to specified sizes upon request. Protective strippable film can be applied to sheets for protection during fabrication. All products are produced from tension leveled, extra smooth substrate in a variety of gauges.